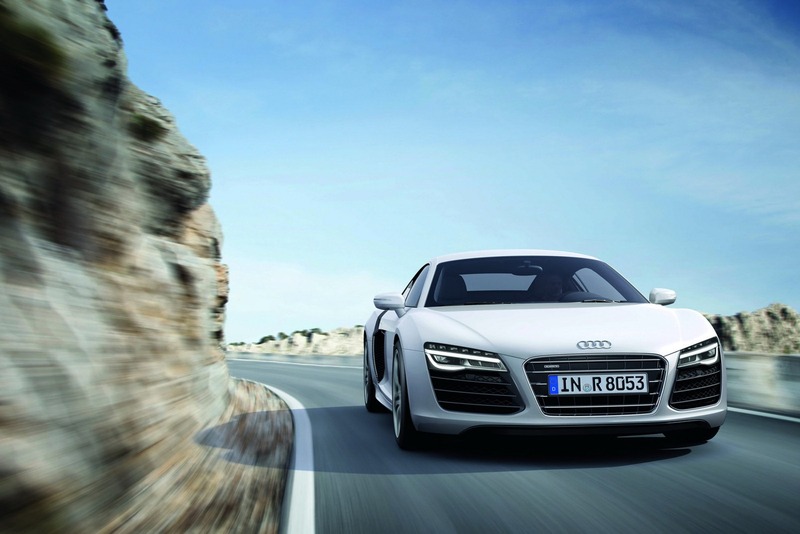 The new Audi R8 facelift, a model presented few days ago, gets official UK pricing figures today. 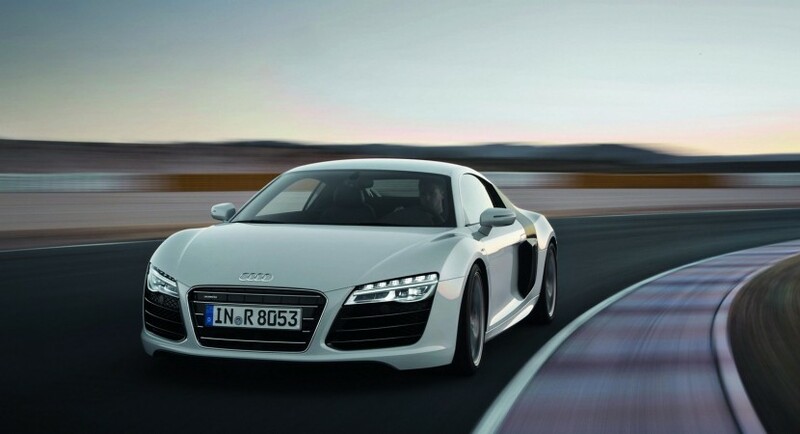 The new R8 will be offered, as the current generation, in two flavors, Coupe and Spyder. 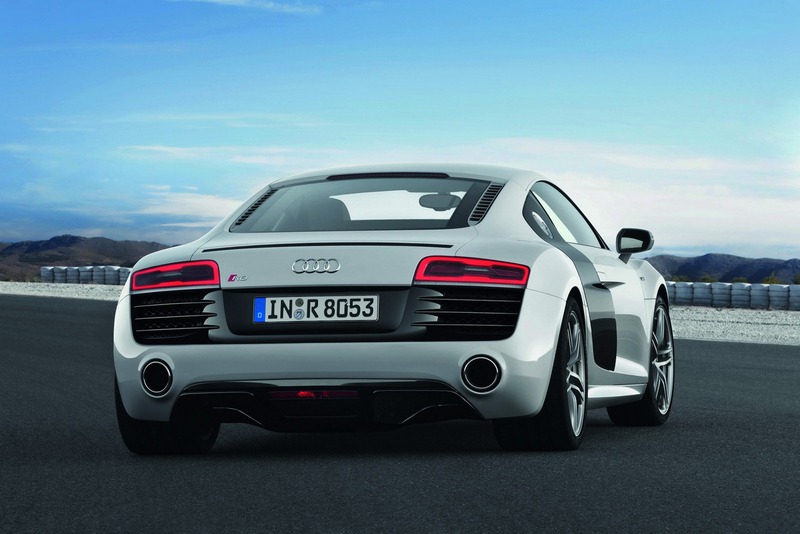 Opting for the new Audi R8 Coupe powered by a 4.2-liter V8 will cost you £91,575 while the range-topping V10-powered Plus Coupe model is priced at £127,575. The novelty in range is the new Audi R8 V10 Plus Coupe, a model which is more potent thanks to a reworked 5.2-liter V10 able to deliver 542 horsepower and 540Nm of torque. 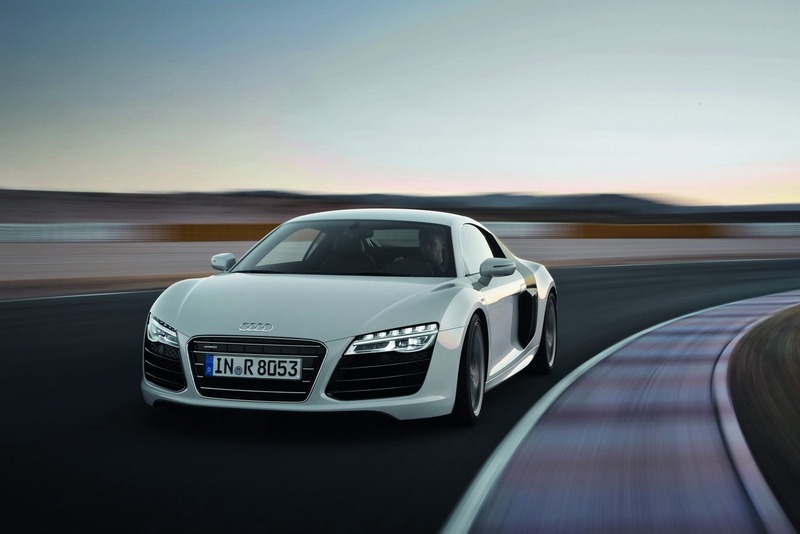 The German company offers the 2013 Audi R8 with a new seven-speed S tronic transmission while a six-speed manual gearbox for those of you that want to shift through the gears is available as well. If you are wondering about the cosmetic tweaks of the facelift model, Audi opted for new bumpers, alloy wheels and trims.